(AP) An unusual budget provision passed earlier this month by Congress means no one who qualifies for a government farm loan will be denied in the next four months. U.S. Sen. Jerry Moran is a Kansas Republican who chairs an agricultural appropriations panel. 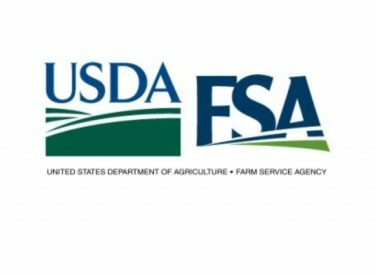 He says the budget patch gives the Agriculture Department’s Farm Service Agency authority to meet the spike in loan demand by using future funding. There is no limit to how much the USDA can lend through April 28. It is a victory for farm groups who pressed Washington to avert a looming loan crisis. There’s widespread downturn in the agricultural economy. Farmers in Georgia, the Carolinas and Alabama have seen drought and flooding, and Midwestern states are reeling from a glut in global grain markets that’s slashed crop prices.